This is an excerpt from a post by SparkFun Director of Education Lindsay Levkoff. To read the full article, head to SparkFun's education page. 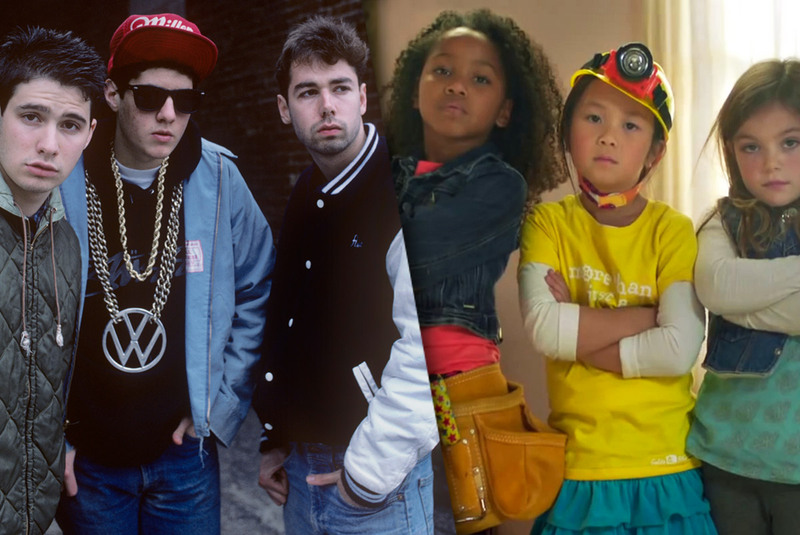 Continue reading "GoldieBlox vs. Beastie Boys"